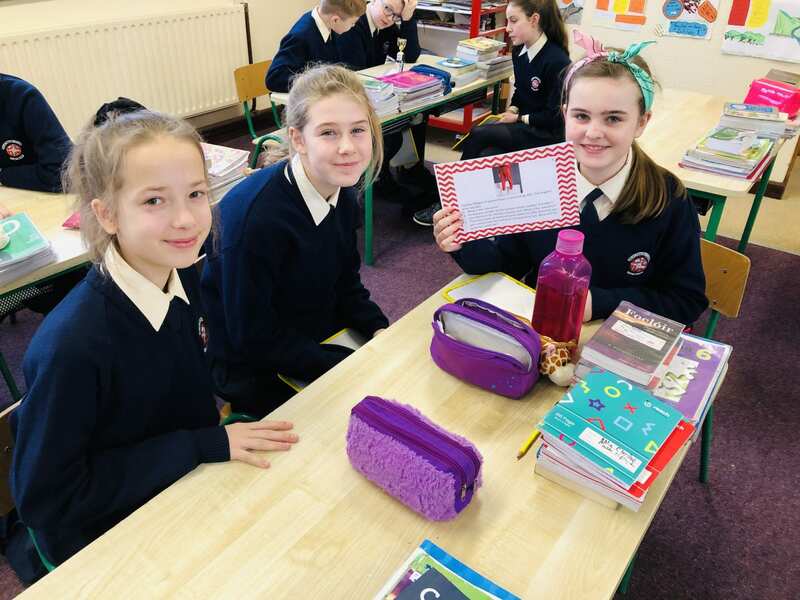 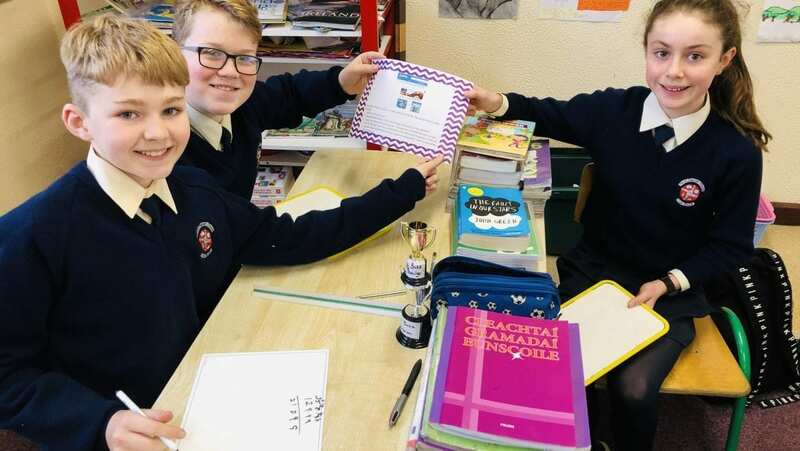 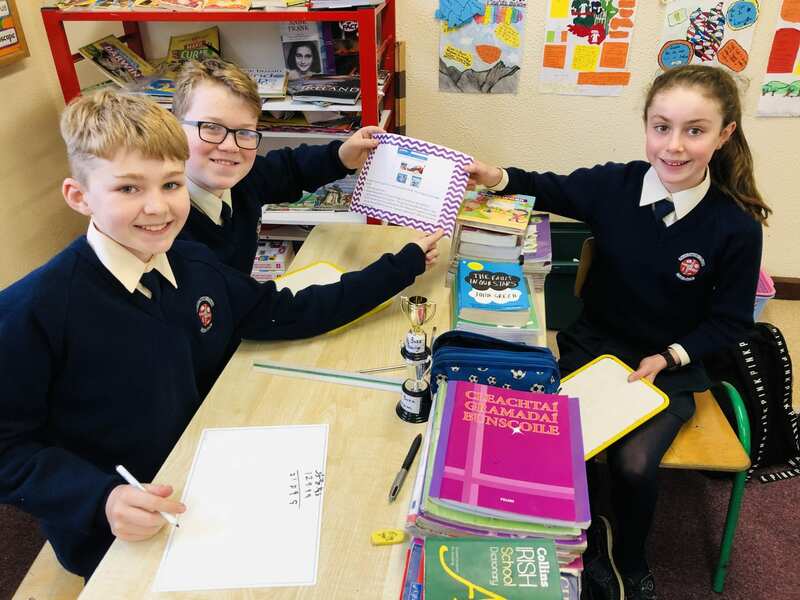 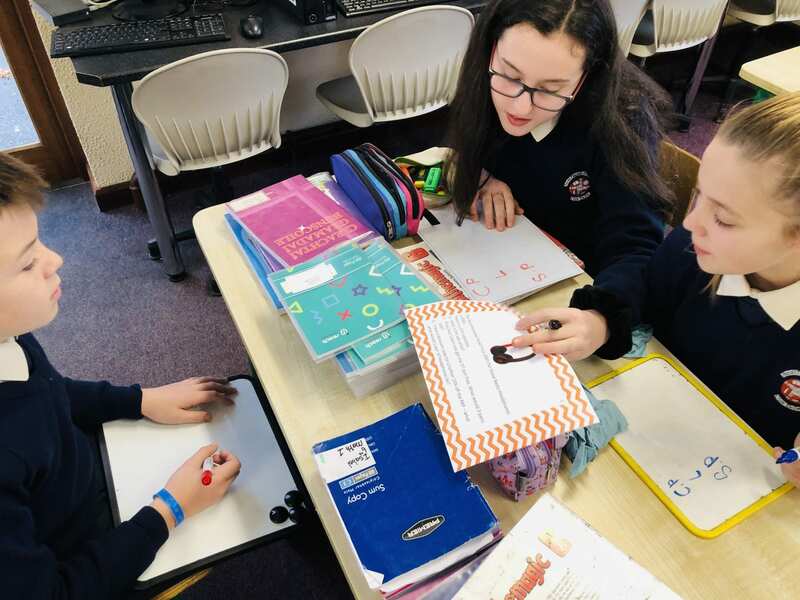 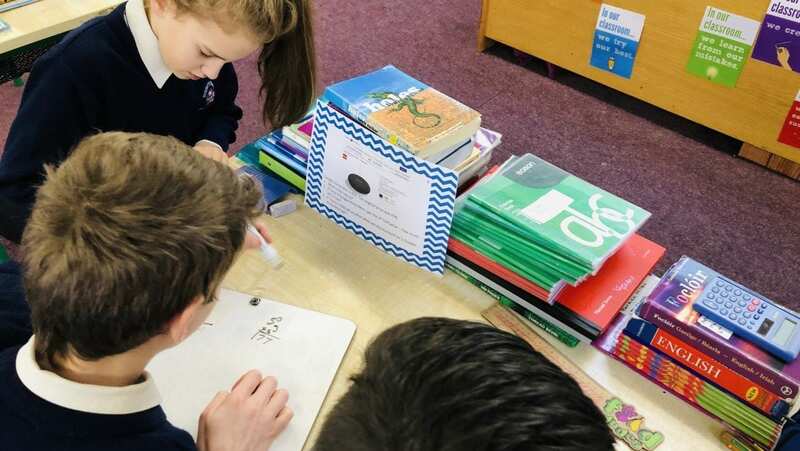 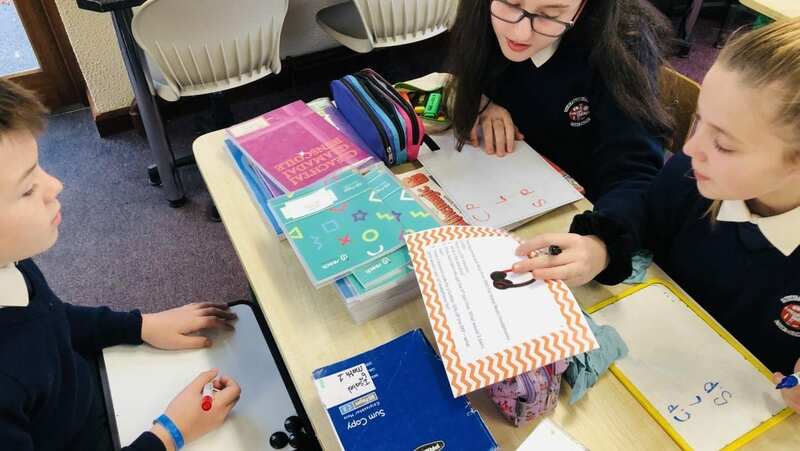 6th class have been learning about profit and loss in maths. 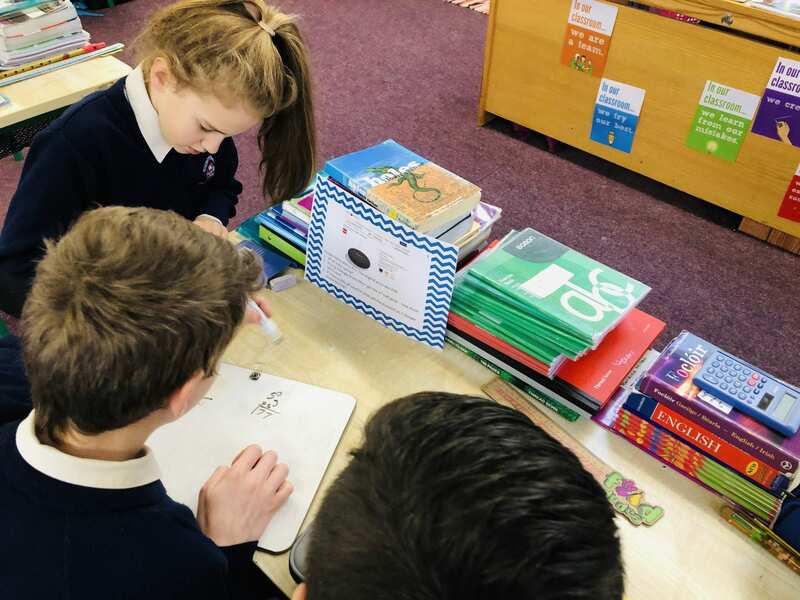 They have been working with percentages and fractions and recently worked in groups to figure out some challenging shopping puzzles. 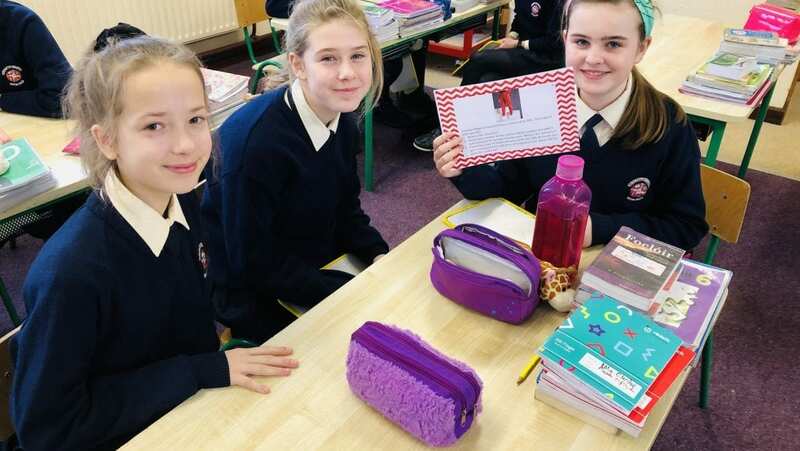 Great work 6th class!